Grab this Hyper Tough 44-Piece Home Repair Tool Kit for $26.88. 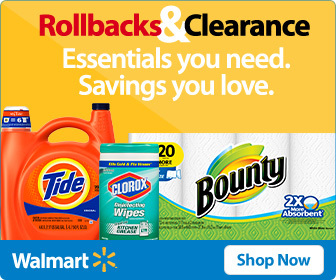 Save $10 on this deal at Walmart. It comes in a blow mold case, and the screwdriver comes with a magnetic bit driver.